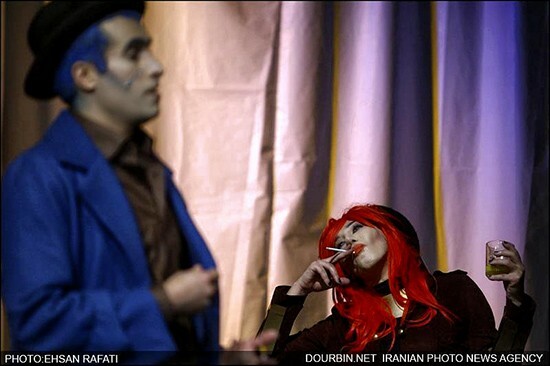 « SF Common Wealth Club Event: The Shah, the Ayatollah and Iran’s nuclear program, Double-talk or Double-standards? 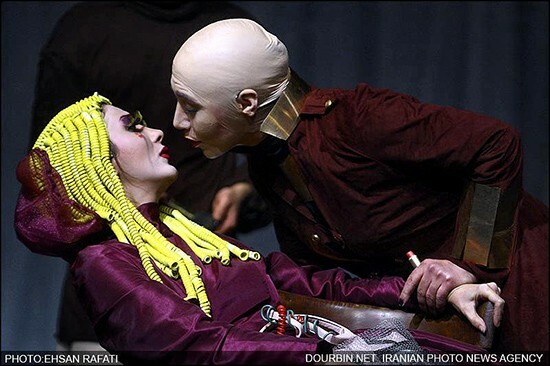 The character of Hedda is considered by some critics as one of the great dramatic roles in theatre, the “female Hamlet,” and some portrayals have been very controversial. 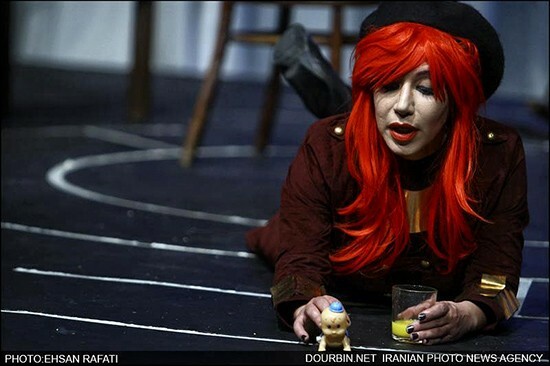 Depending on the interpretation, Hedda may be portrayed as an idealistic heroine fighting society, a victim of circumstance, a prototypical feminist, or a manipulative villain. 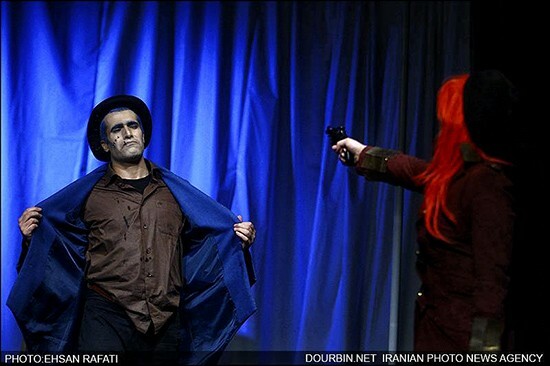 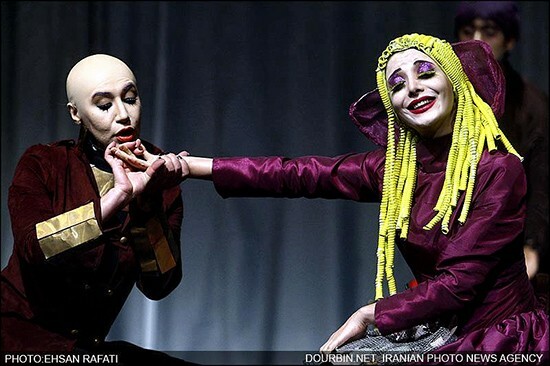 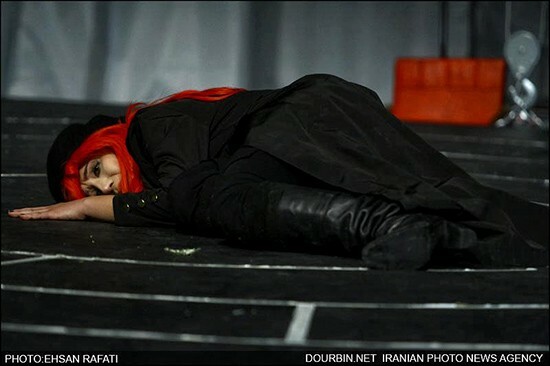 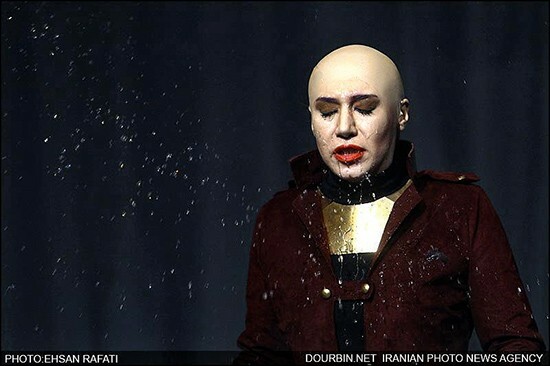 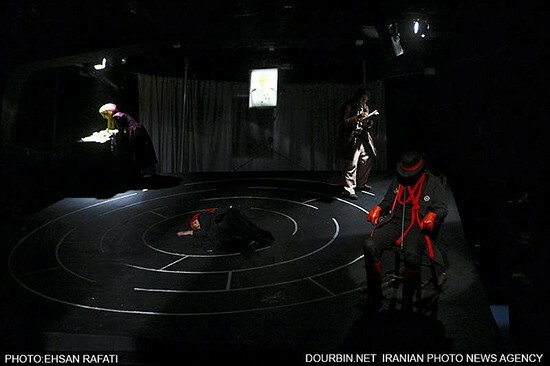 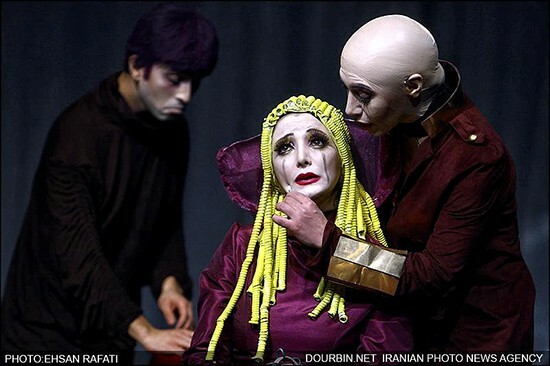 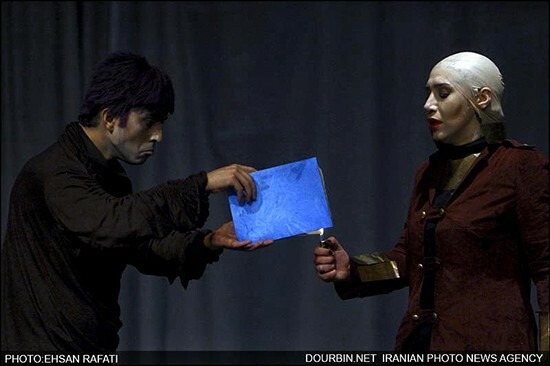 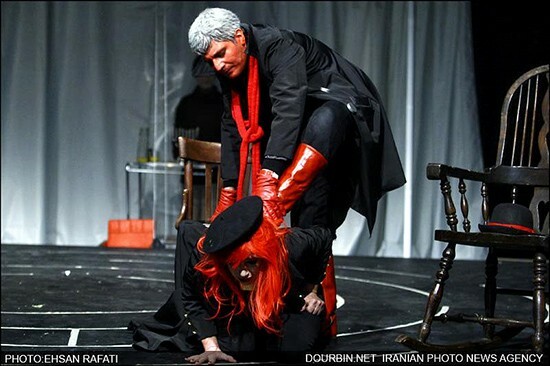 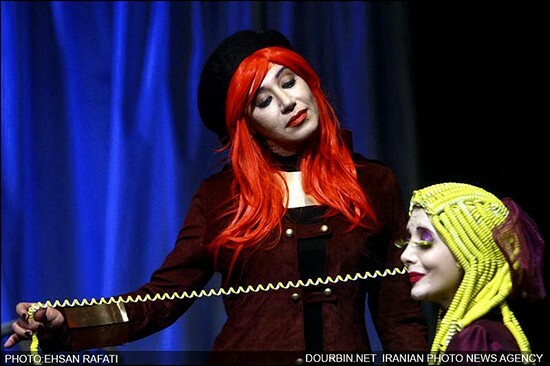 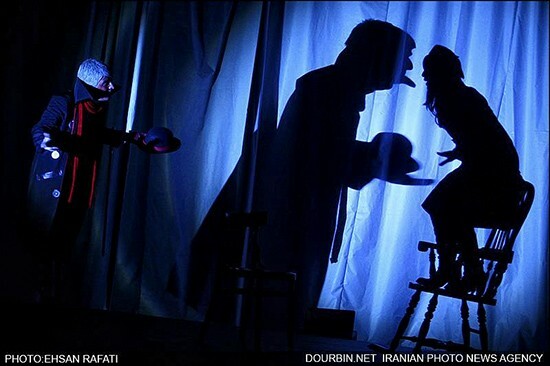 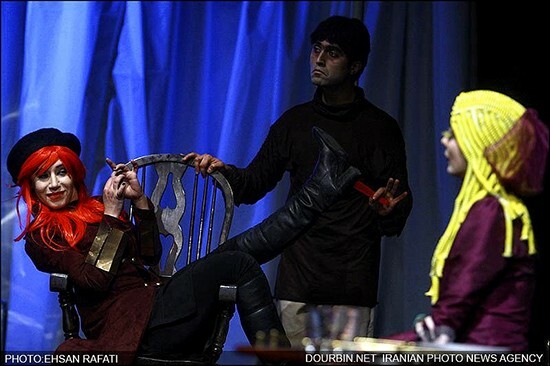 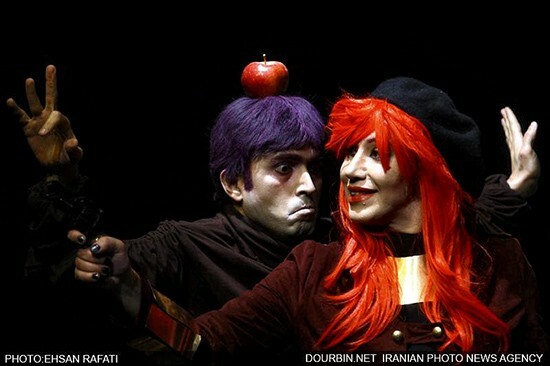 This play was performed as part of Fajr Theater Festival last year.